Never too heavy or too sweet in taste, we know how to keep their authenticity. 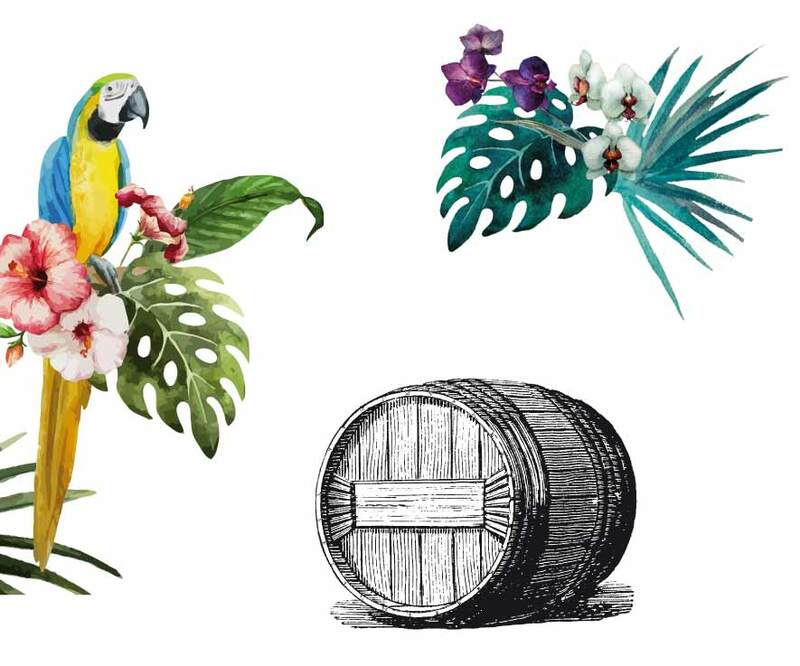 Our rums are a journey through Caribbean, Latin American and even Eastern countries. Except for some blends, which we call “our rums for beginners” our products do not contain any sugar. Our idea is to deliver rum that taste like rum with all its edgy characteristics – or as we say: simply wonderful rum. All our single casks are the fruit of barrels carefully selected for their qualities. Sometimes bottled as Full Proof, either reduced to the osmosis water (devoid of any taste or sediment) these rums, representative of their origins, are authentic and elegant. © 2019 Compagnie des Indes.